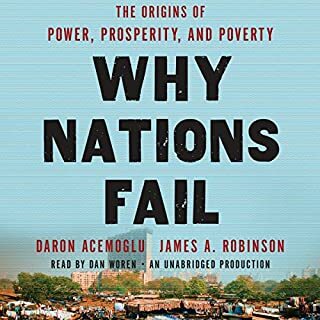 If a country's Gross Domestic Product increases each year, but so does the percentage of its people deprived of basic education, health care, and other opportunities, is that country really making progress? If we rely on conventional economic indicators, can we ever grasp how the world's billions of individuals are really managing? 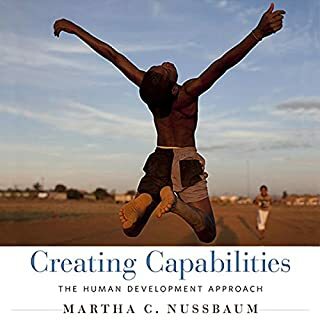 In this powerful critique, Martha Nussbaum argues that our dominant theories of development have given us policies that ignore our most basic human needs for dignity and self-respect. 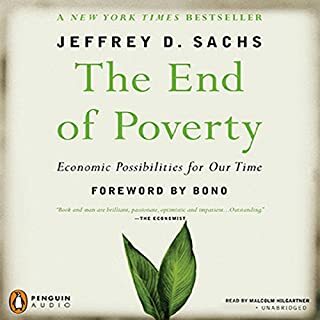 By the winner of the 1998 Nobel Prize in Economics, an essential and paradigm-altering framework for understanding economic development - for both rich and poor - in the 21st century. Freedom, Sen argues, is both the end and most efficient means of sustaining economic life and the key to securing the general welfare of the world's entire population. Releasing the idea of individual freedom from association with any particular historical, intellectual, political, or religious tradition, Sen clearly demonstrates its current applicability and possibilities. 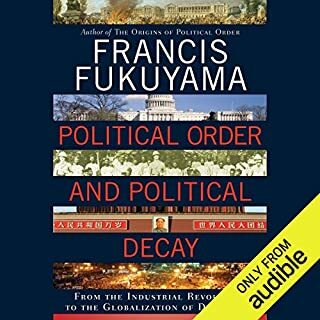 In the new global economy, where, despite unprecedented increases in overall opulence, the contemporary world denies elementary freedoms to vast numbers - perhaps even the majority of people - he concludes it is still possible to practically and optimistically restain a sense of social accountability. 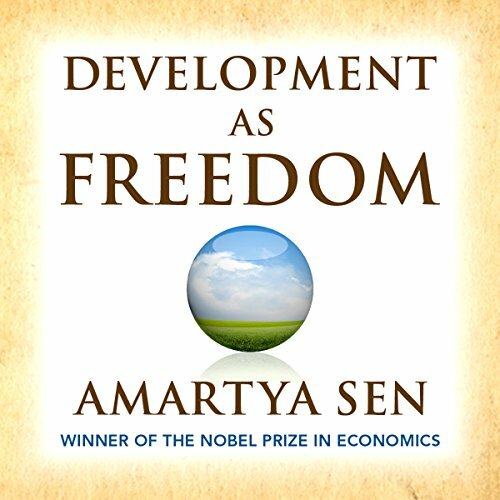 Development as Freedom is essential reading. 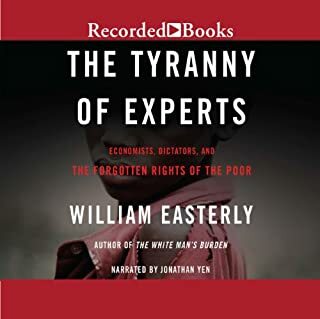 ©1999 Amartya Sen (P)2012 Audible, Inc. The breadth and depth of Sen's thinking is astounding - there's a reason he got a Nobel. Impressive erudition conveyed eloquently. Be warned: this book is dense. Those without a philosophy or economics background may struggle digesting some of the message; it is very esoteric. However, those willing to do so will certainly glean much from it irrespective of their background. That said, the book itself is brilliant; an exposition of Sen's seminal capabilities approach. I'm also biased. This is one of my favourite books and I study development. 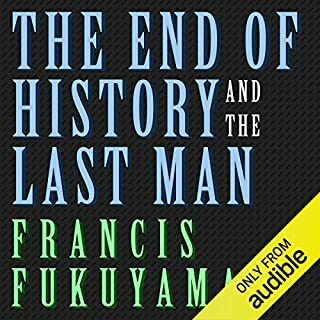 I've read it multiple times (though it is sufficiently dense that you can continue getting something out of it with each read) and bought the audiobook to supplement. 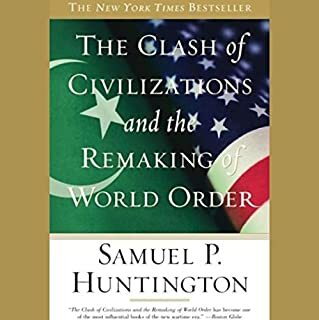 The book and author are world class. 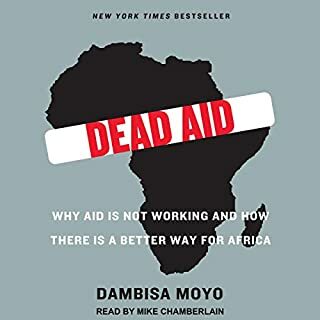 It's not a light read, but it does systematically go through how to best think about development raising a number of questions that have since been pursued by many other scholars and practitioners. I've read well over 1,000 books and this is in my top five alongside Sen's The Idea of Justice. 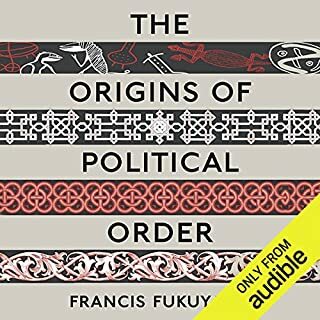 Where does Development as Freedom rank among all the audiobooks you’ve listened to so far? "The need for critical analysis cannot be escaped". 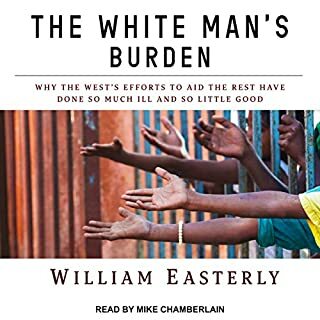 Sen makes an indispensable contribution to modern moral and economic thought in this book through a dogged investigation of the logic underlying many assumptions which often guide decision making. An ability to keep up. 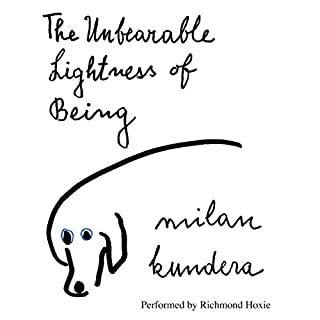 This is a tough book to read aloud given the over use of unnecessarily complex prose. Very often this book provides you in a page what could be delivered in a paragraph, and the narrator keeps up reasonably well. Interesting core idea but very boring and repetitive. 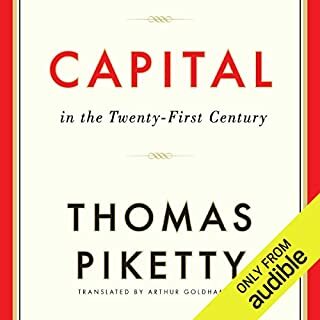 I'm not an economist so perhaps I am not the target audience but the core idea seemed rather obvious, but there are many interesting stories in the book to support why this approach is needed, which I did value. This book is basically the Bible for anyone interested in human Development. It outlines freedom and equality as means of development as well as goals.